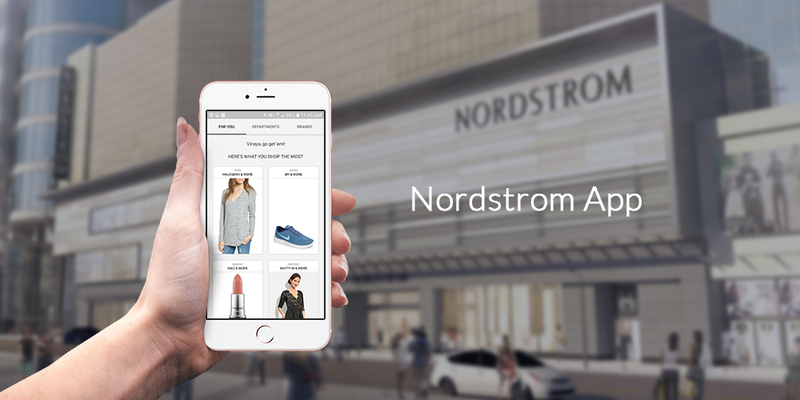 Nordstrom wanted to improve its preceding app’s design and architecture to make shopping easier for their customers. The app needed to inform customers before they go to the store: to see if their clothing, shoe or dress size and color are available at their nearest location and enable customers to purchase items online and pick up in-store to save time. 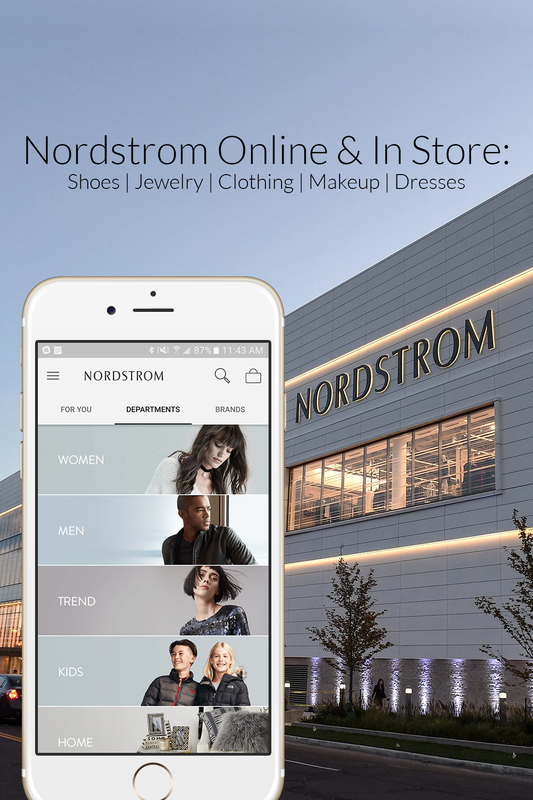 Nordstrom’s reconstructed and improved design instantly became a hit. The previously faced problems disappeared and the app obtained overwhelmingly positive feedback and users ratings.